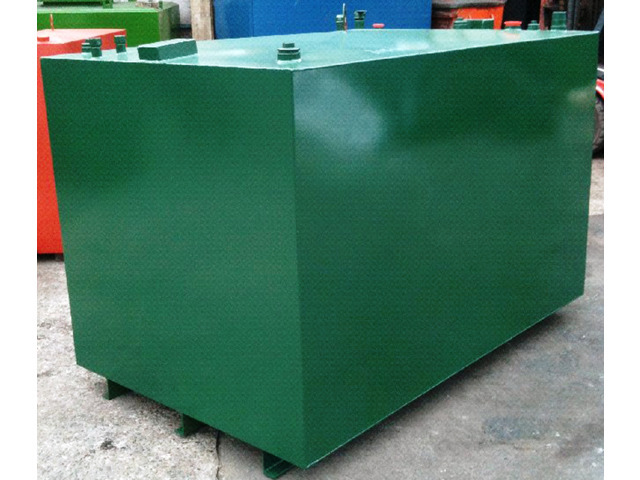 When Should You Invest In A New Oil Tank? Your oil engineer should inform you as to your tanks condition during his annual service visit, it’s an important part of his inspection. 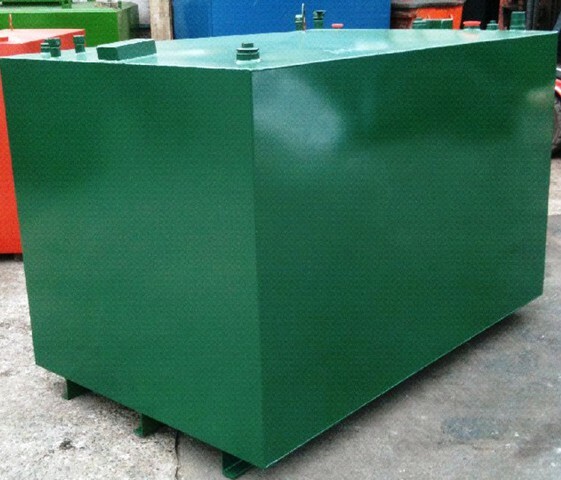 Though the cost of replacing an oil tank can cost over £1,000, this is a small amount when compared to the cost of an oil spillage or you and your families safety. In short, if your tank needs replacing, look to do it sooner rather than later. This entry is filed under Your Fuel Tank and tagged heating, oil, tank. « How Long Should An Oil Boiler Service Take?